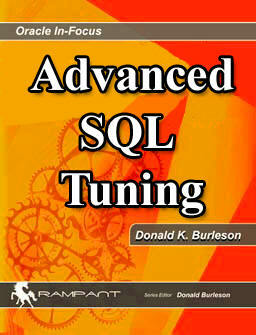 BC wrote the book on SQL tuning and tune more SQL than any other independent Oracle consultancy in America. 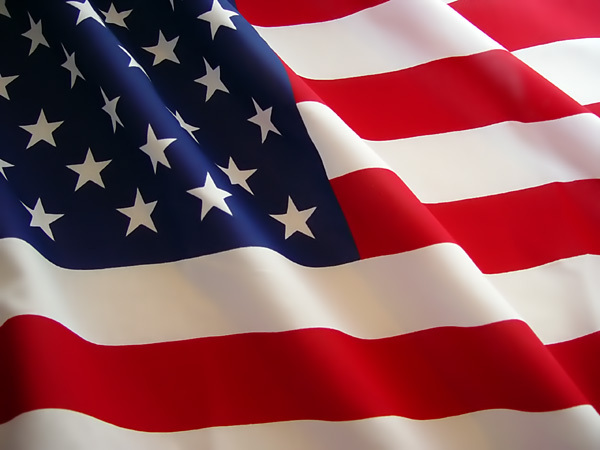 Oracle SQL tuning cannot be taught in a classroom, and successful SQL tuning can only be done by working SQL tuning experts with years of SQL tuning experience. Don't trust your mission-critical SQL tuning to an unknown DBA. Use a SQL tuning guru from BC, experts that you know and trust. Buy the SQL Tuning book directly from the publisher and save 30% with instant access to the SQL script code depot.